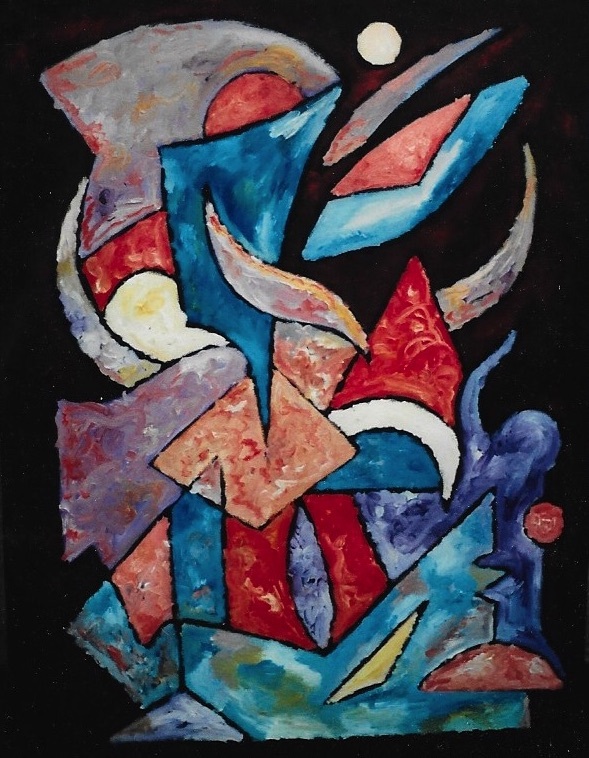 Top: Untitled Abstraction.1985. Oil on canvas, 115cm by 76cm. 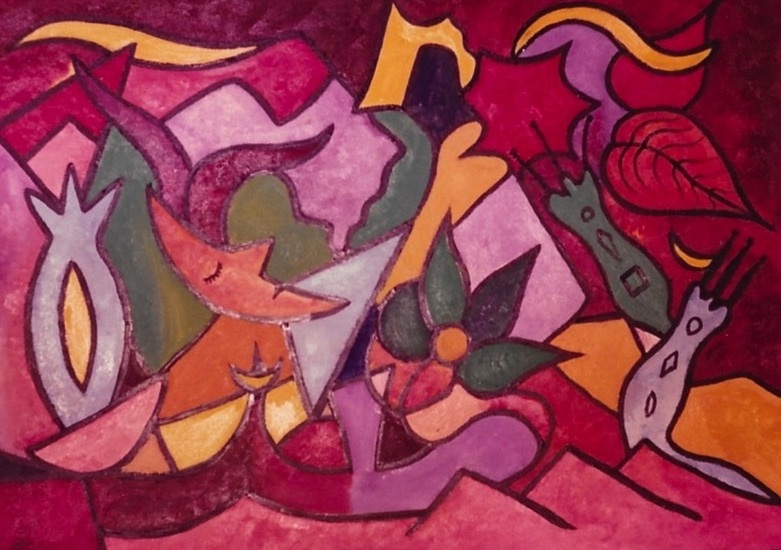 Bottom: Reclining Moon.1985. Oil on canvas, 76cm by 115cm.